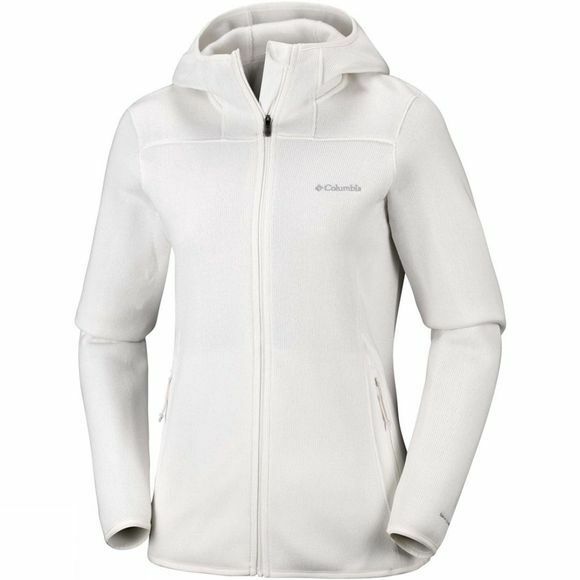 The Womens Altitude Aspect II Hoodie from Columbia is for keeping you warm when you're hiking whether dry or under a light rain. Columbia has applied to this fleece a water repellency treatment so you can stay dry when the rain is coming, and features a full zip to help keep the elements out. 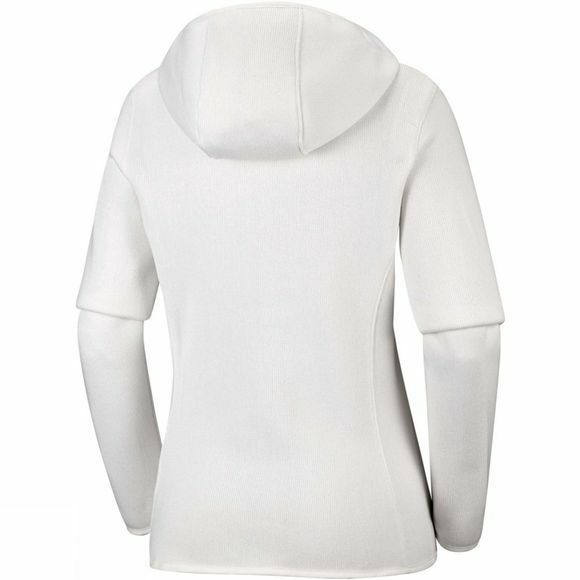 For maximum comfort this fleece features comfort stretch and articulated elbows.